BidKong Seems Wrong, is it? 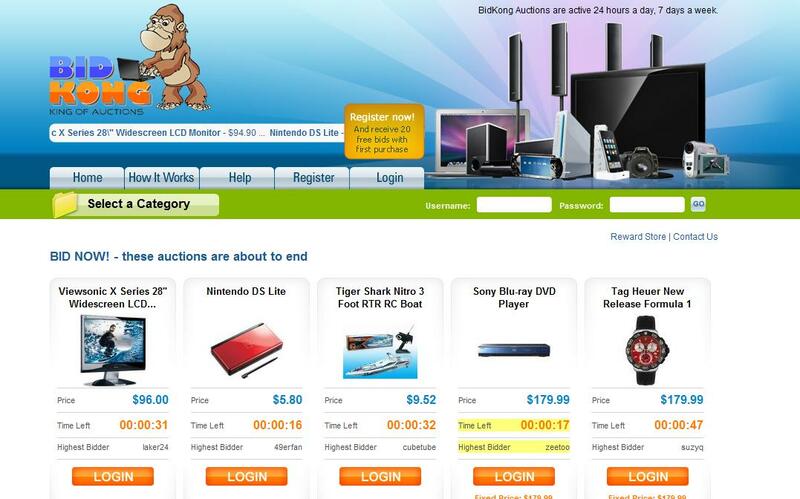 UPDATE 8/5/2010: BidKong.com is now a “marketplace” style auction and is no longer a penny auction site. Description: BidKong offers bargain auctions on brand new products. Save up to 70% on new iPods, TVs and much more. BidKong offers,Penny auctions, Nail Biters,Fixed priced and 100% off all starting at .01. We are the number one Swoopo competitor. Description: Swoopo offers bargain auctions of new brand products. Save up to 70% for new LCD-TVs or up to 80% in Hifi/Electronics. Bid and Win high quality products. Swoopo offers amazing bargains. Wow, that’s a lot of scam sites lately. Is this a trend? You have to go check out Bidkong.com again .They changed there format it is more ebay style now. But it is alot cheaper than ebay. Actually Bidkong is becoming more of a ebay type auction site. 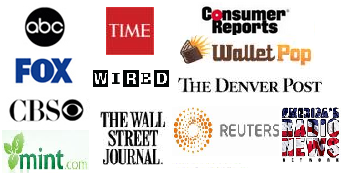 I use to work for them . They were legit but they think it would be better to do a ebay type auction where you can sell stuff for alot cheaper than ebay. They will just have fee to post . No % of auction price.